Manos del Uruguay is a non profit organization which assembles over 400 artisans in cooperatives scattered throughout the countryside of Uruguay. The aim of the organization is to bring economic and social opportunities to rural women. 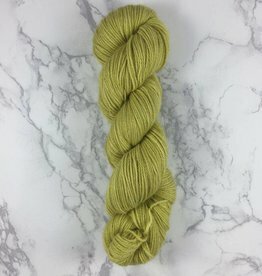 Manos del Uruguay yarns are hand dyed in large kettles to create a marbleized, subtly striated effect that forms a rich palette of glorious colors. No two skeins are exactly alike and there are no dye lots.